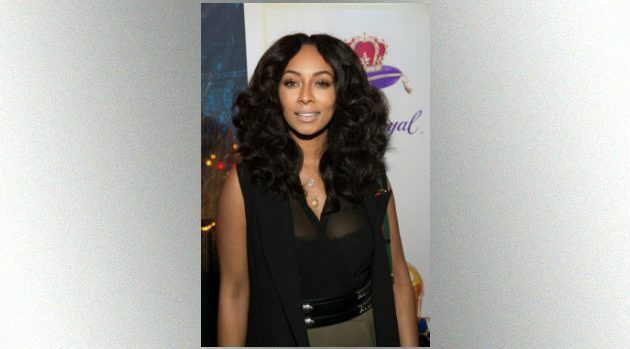 Brian Stukes/Getty ImagesLess than a week after announcing she was bringing fans new music this summer, Keri Hilson has revealed she’s also gearing up for a new television series. In a new Instagram post, Hilson revealed she’s joining the cast of the upcoming New York Undercoverreboot. Hilson is set to join New York Undercover alums Luna Lauren Vélez and Yoba, in addition to Toby Sandeman, Otmara Marrero, Anna Enger, MC Lyte, Octavio Pizano and Fat Joe, whose casting was recently announced. The original New York Undercover series ran from 1994-98 on FOX, and starred Yoba, Velez, and Michael DeLorenzo. It marked the first police drama to feature people of color in starring roles. The New York Undercover reboot is currently filming New York.